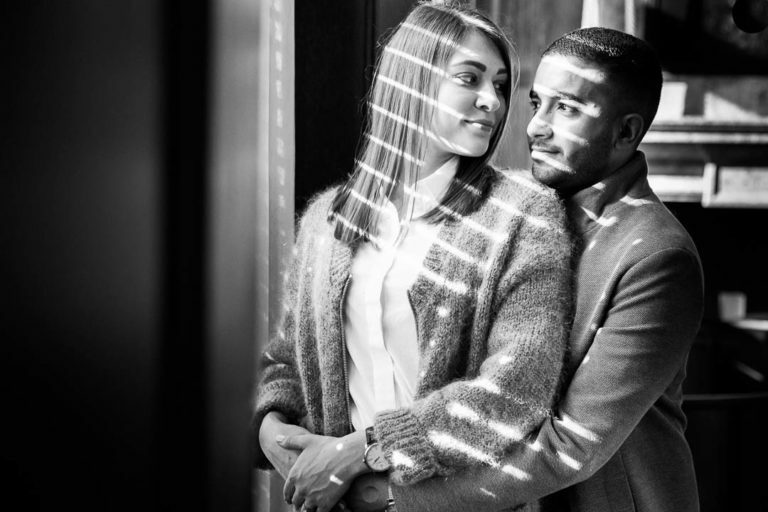 Engagement portraits – sometimes called pre-wedding shoots, couple shoots or love shoots – are a wonderful way to capture the two of you and how you feel about each other. Depending on your personalities, it can be a fun time with laughter and giggles, a quiet session with soft touches and sweet shared looks or have more of a best mates vibe. What you wear can be anything from jeans and t-shirts to all the smarts, ready for cocktail hour or a night on the town. 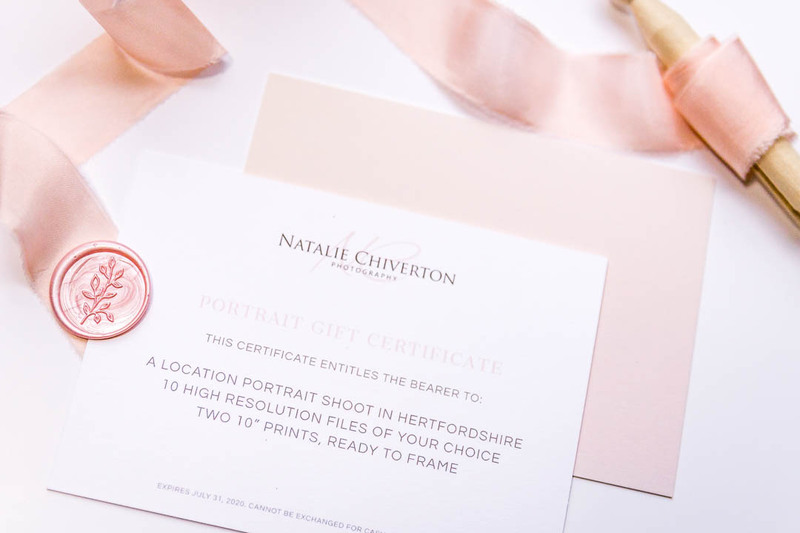 We’ll often shoot your engagement portraits in a Hertfordshire outdoor beauty spot, but if you have a place in mind, perhaps where you proposed, let’s go there. By the way, if you want your proposal photographed, give me a call – nothing lovelier than capturing the moment when she says ‘yes’! 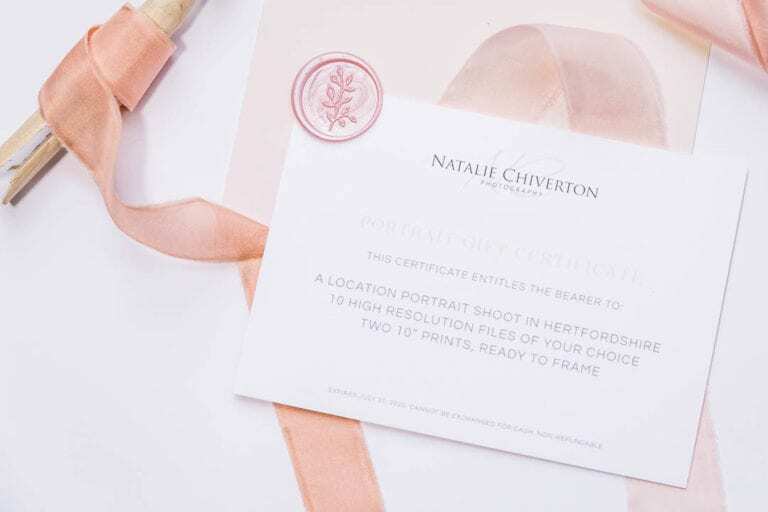 And when we’re done, you’ll see your portraits online in a gallery you can share with family and friends, along with recommendations for framed wall collections, desk prints and albums. 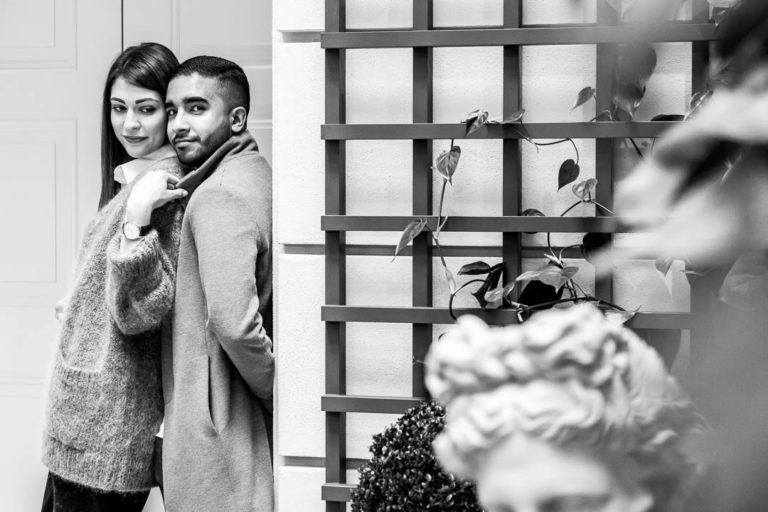 Get in touch to book your engagement portraits or proposal shoot! I’d love to photograph you two very soon. 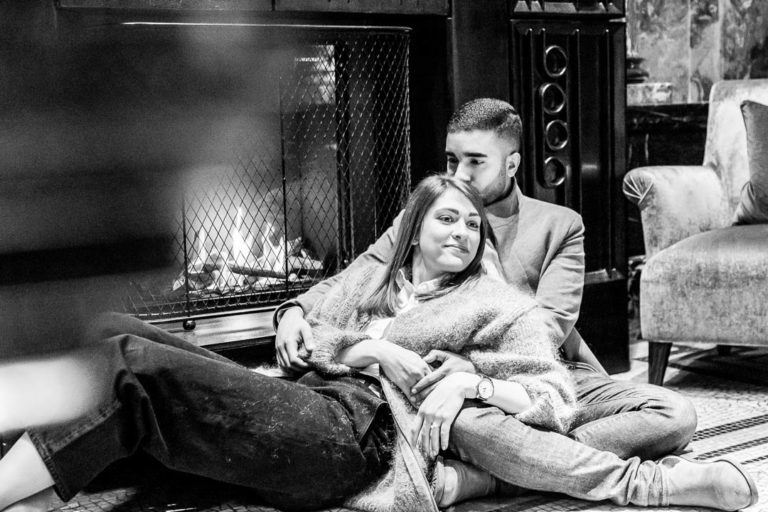 I’ve put together easy ways for you to display and share your engagement portraits. 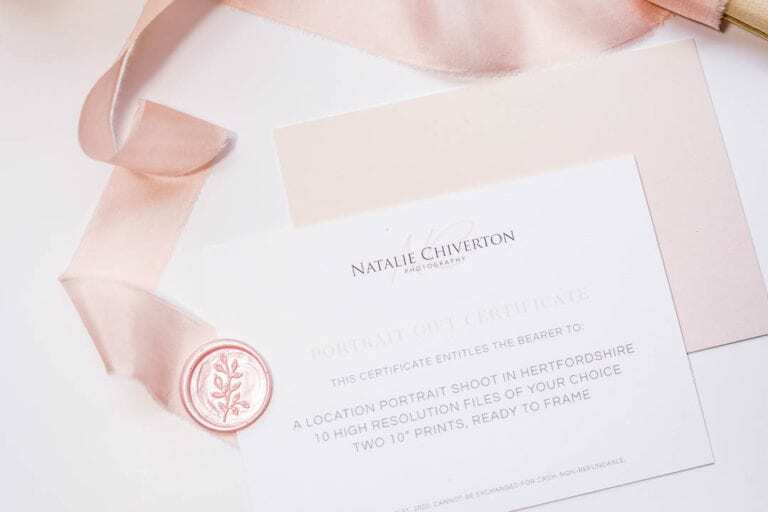 From framed desk prints to keep your love close while you’re at work or to give to family as thank you gifts at your wedding to wall collections, albums and digital files. There’s something for everyone! 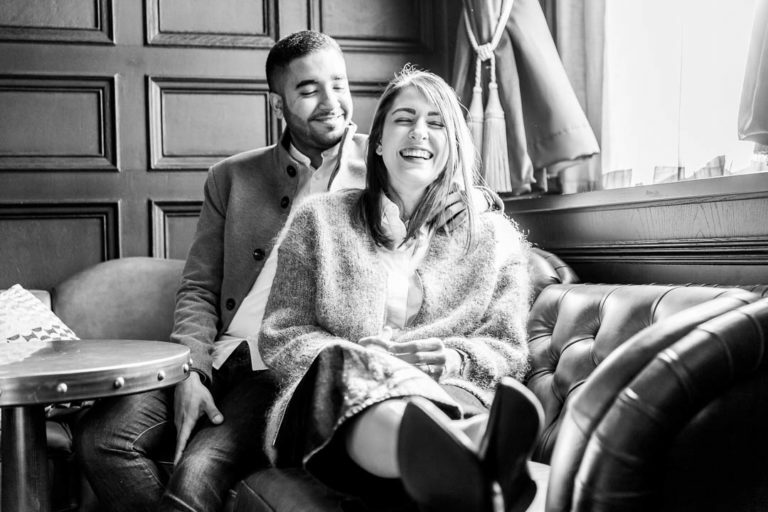 Below is a selection of engagement portraits and couple photos that show the relaxed, fun and friendly time we have on a shoot. 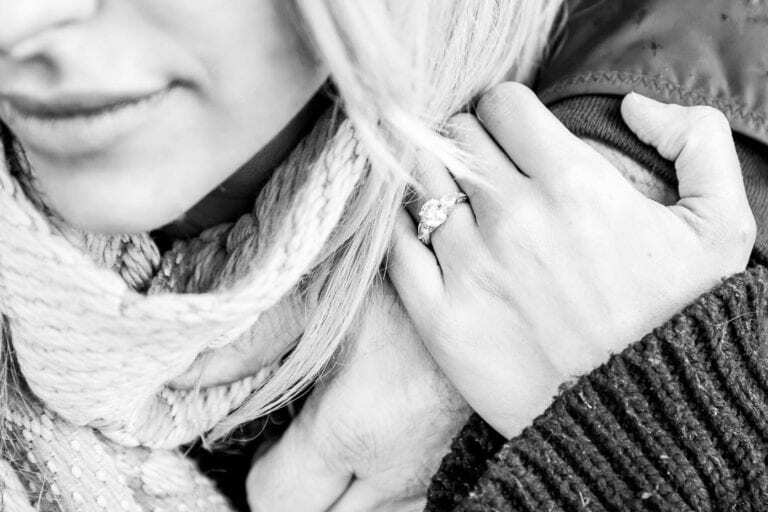 I would love to hear from you – and what you would like from your engagement or couple shoot. 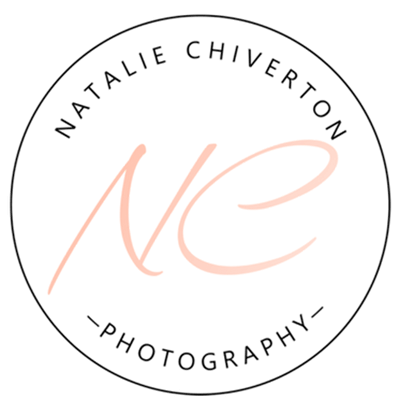 You can fill in the contact form, send an email to info@nataliechivertonphotography.com or call me on 07813 325 276. Speak soon! 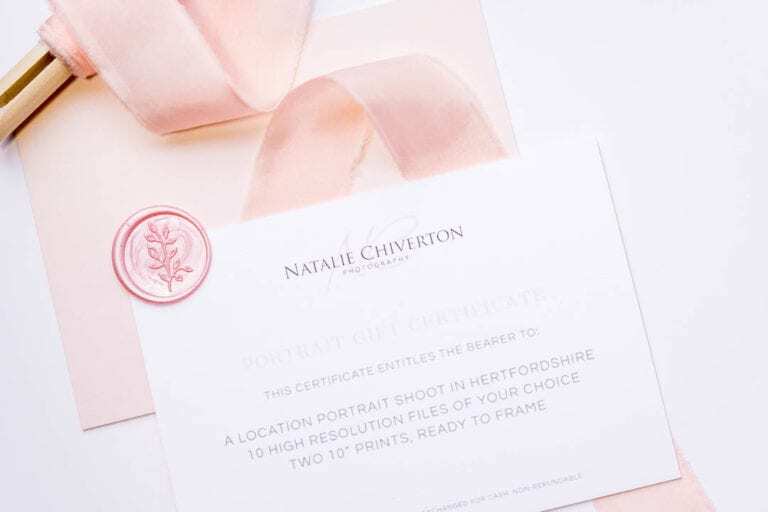 If you would like to give a portrait shoot as a gift, have a look at the gorgeous custom printed portrait gift certificate below that you receive with a blush envelope, ready to present.